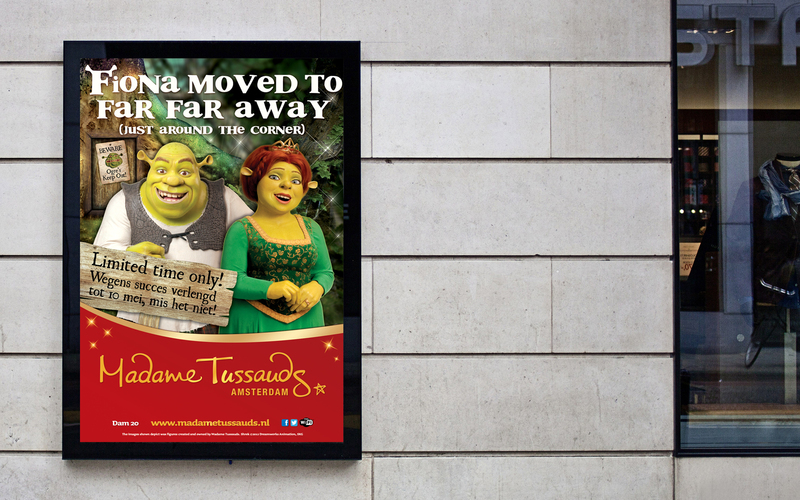 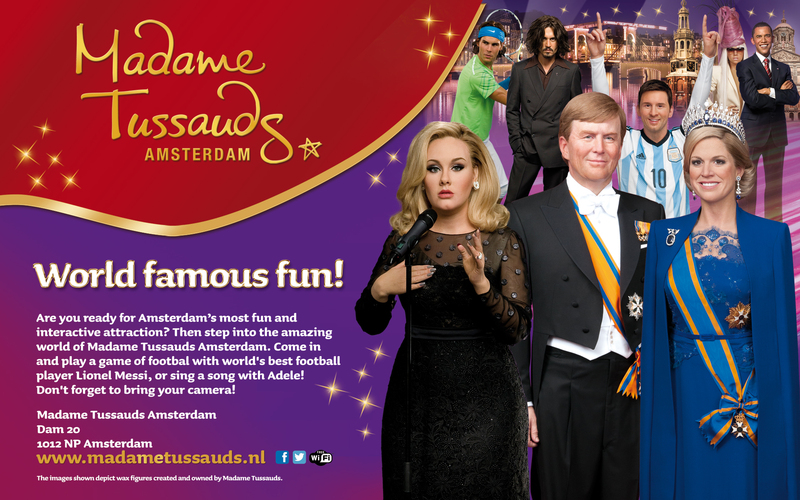 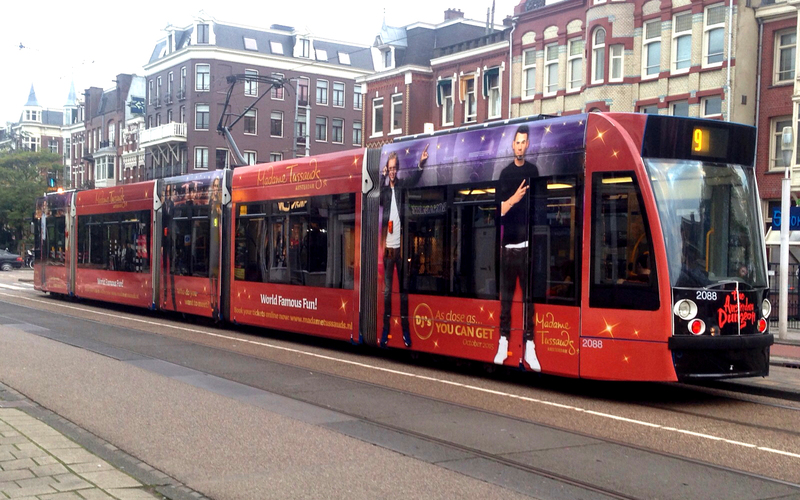 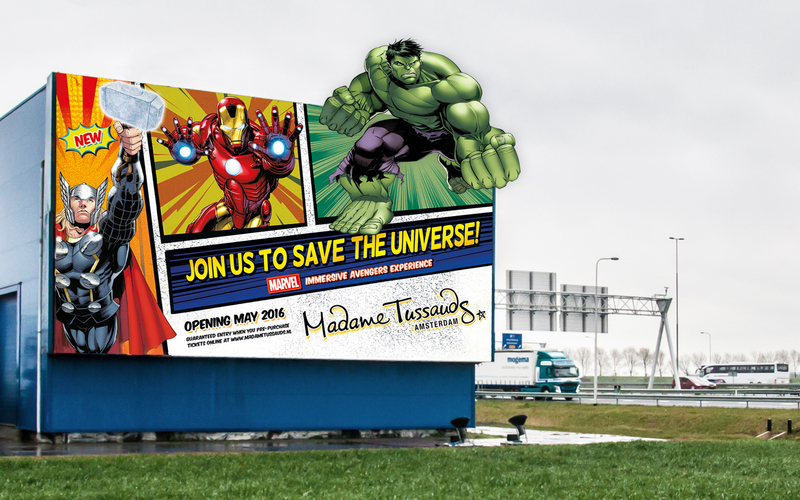 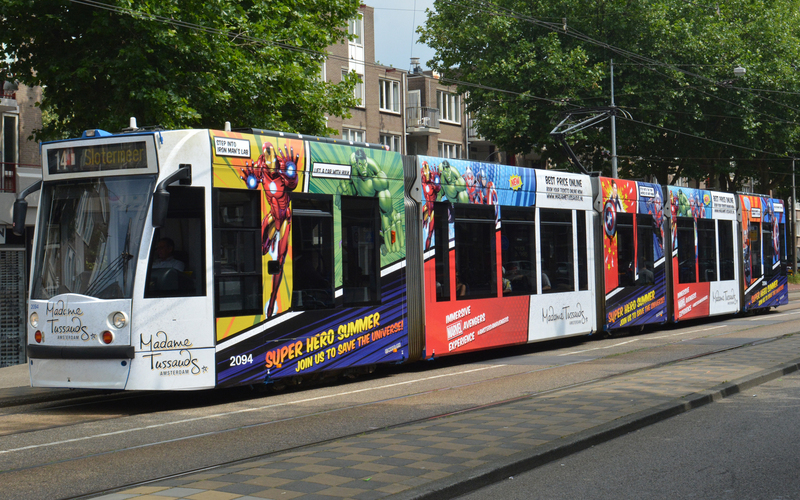 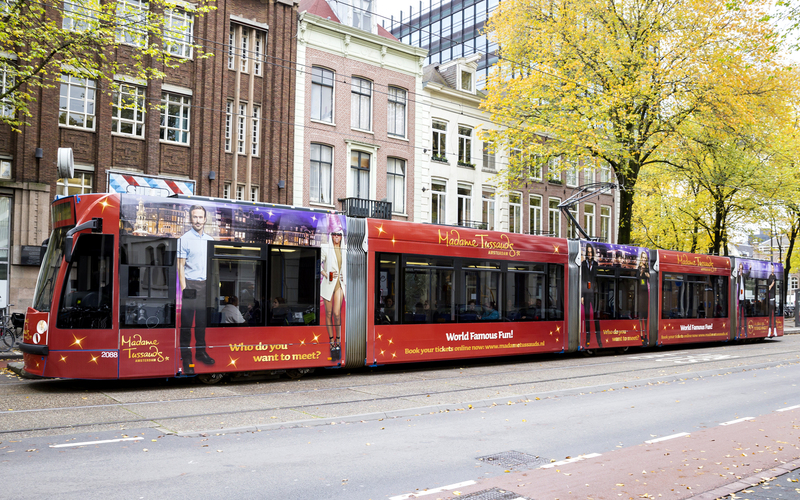 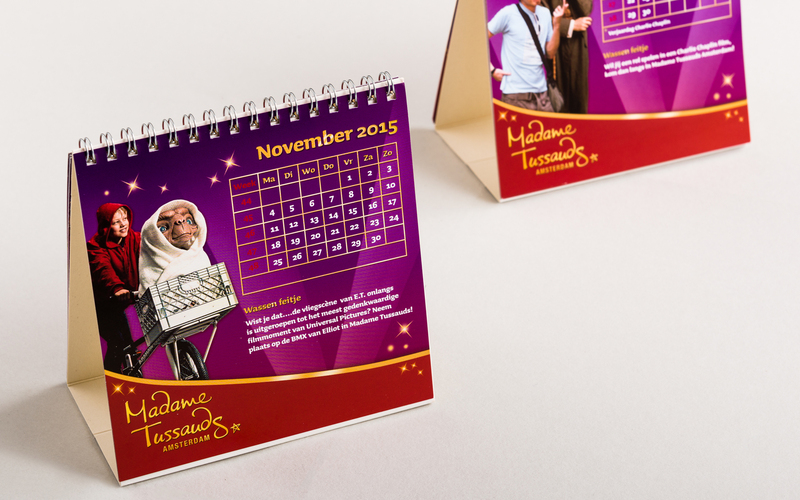 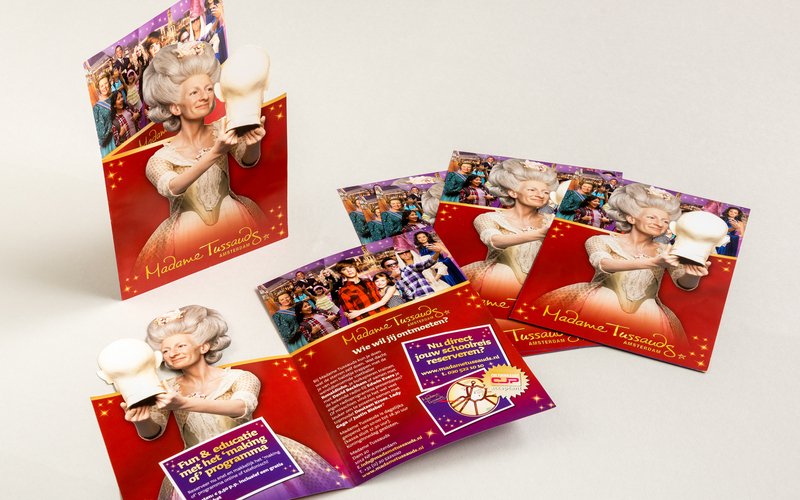 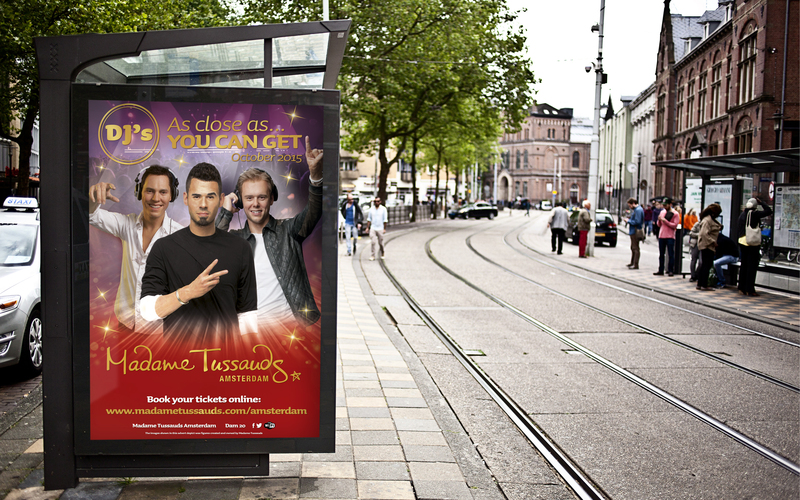 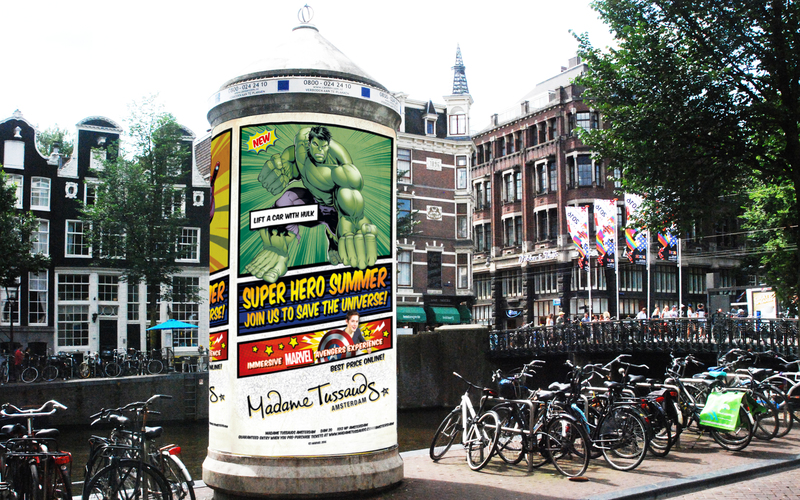 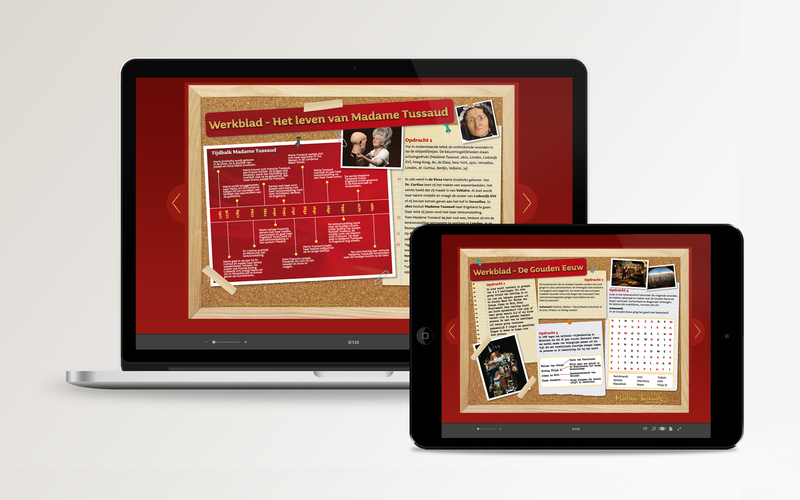 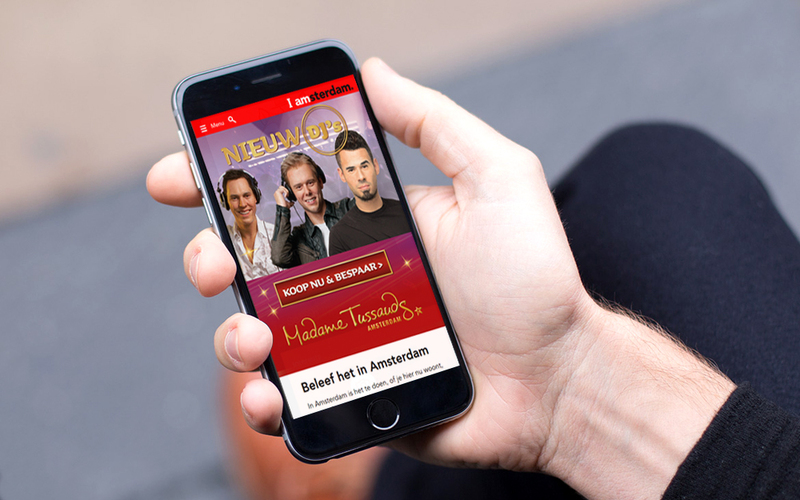 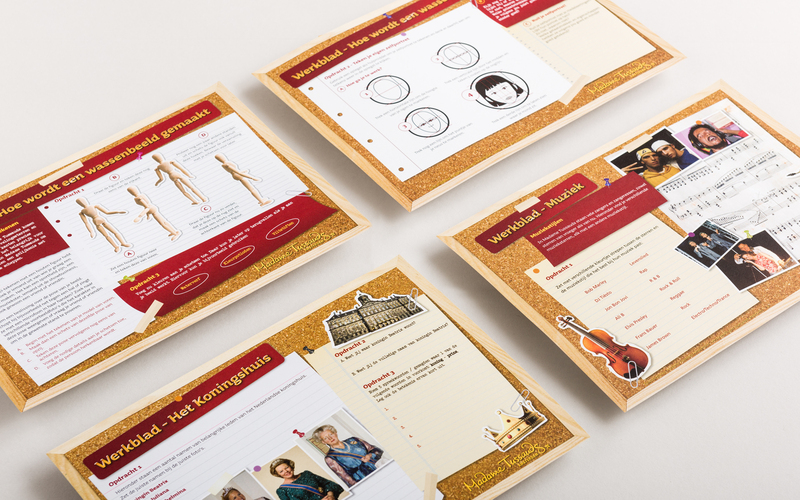 Various work online & offline for Madame Tussauds Amsterdam – one of the most interactive and entertaining attractions in Amsterdam, located in the heart of the city center. 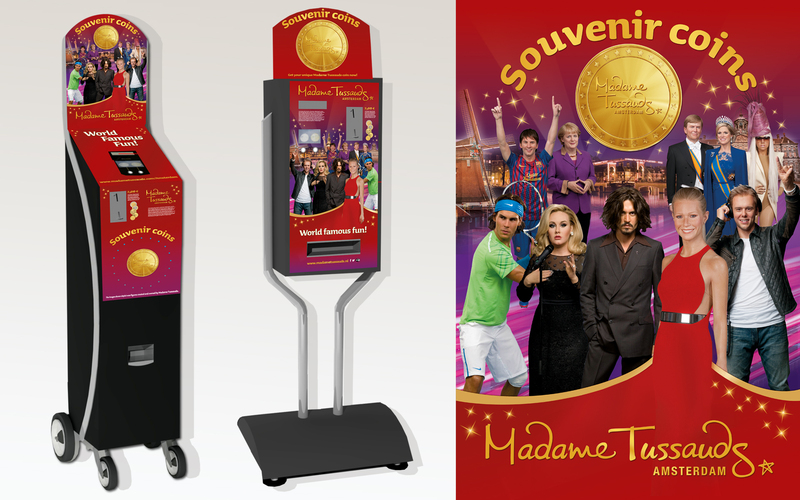 Visitors will finally have the change to meet world famous stars, like Lady Gaga, Johnny Depp and George Clooney. 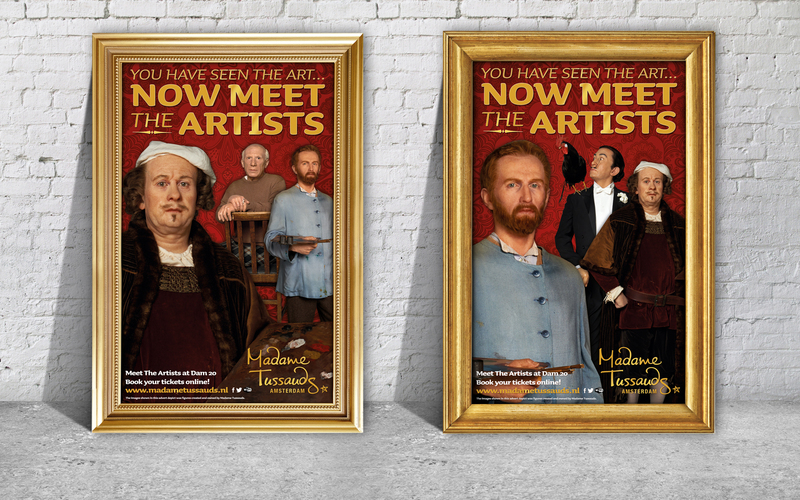 Who do you want to meet? 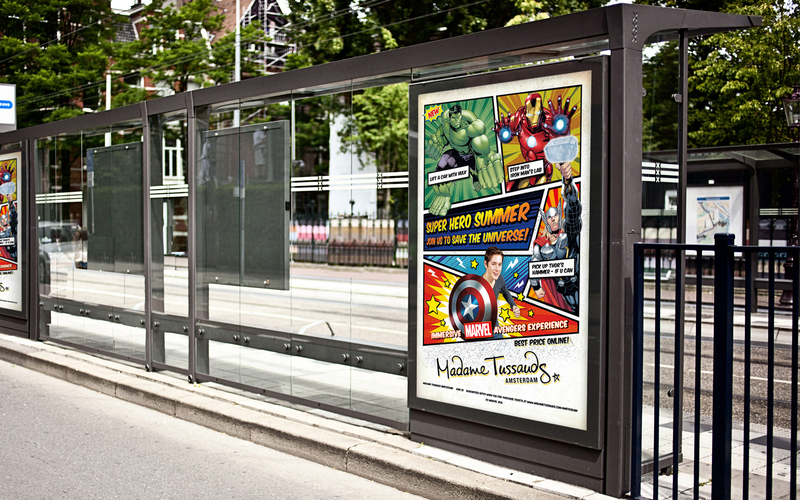 Our work includes; digital sales tools, mini websites, Facebook content strategy & activations, campaigns, in- and outdoor signage, ads, online banners, posters, flyers, catalogues, tickets, educational packages & etc. 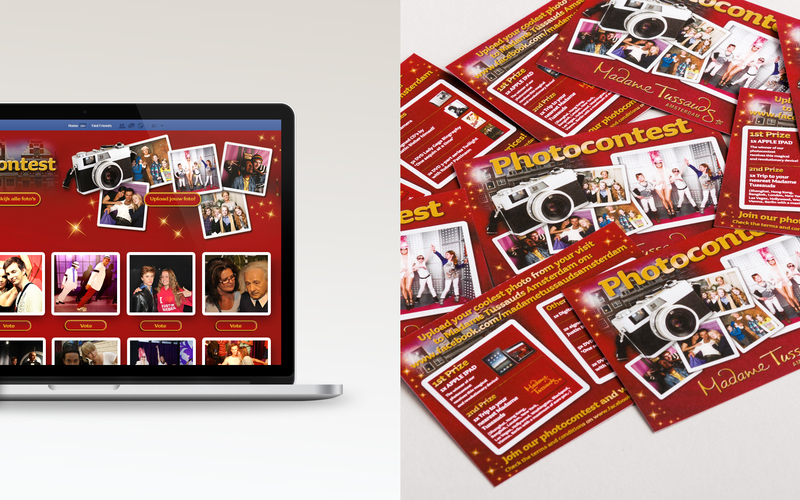 Let’s work on your project. 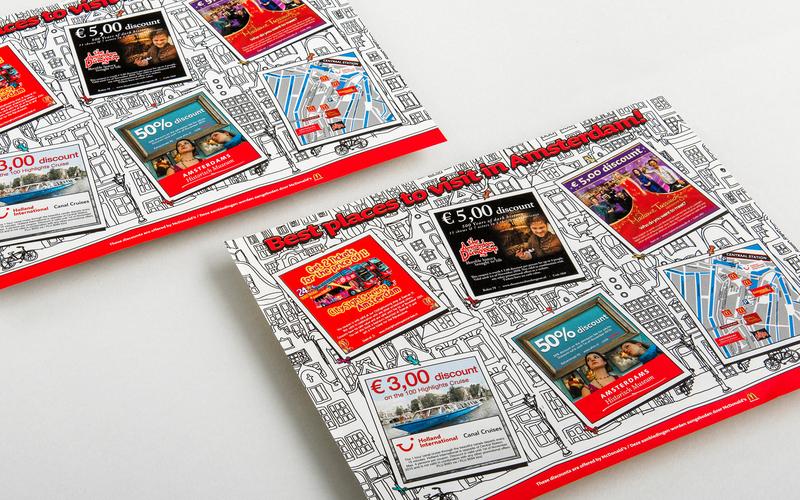 Send us your brief!